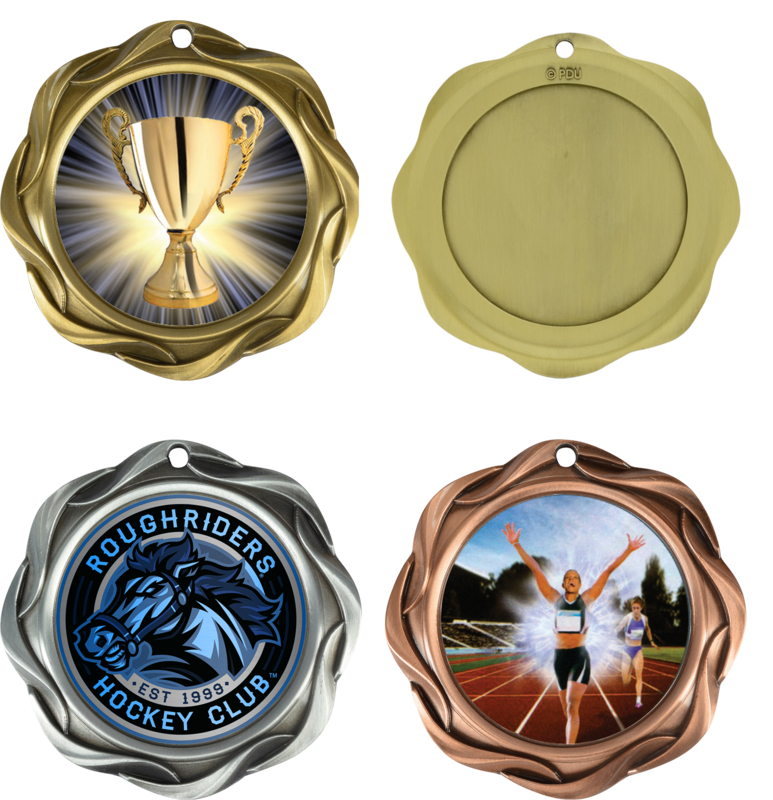 2.5" diameter medals - 30 sports - activities to choose from - takes 1.5" diameter insert on back for engraving or sublimation - choice of neck ribbon colour. Price includes assembly of ribbon & medals. 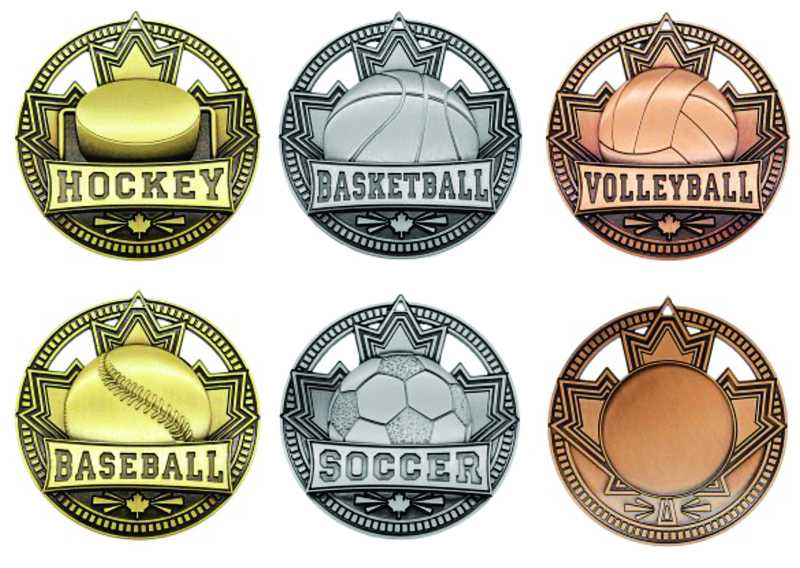 Large 2.75" diameter medals - 10 sports to choose from - holds 1.5 inch insert on back for engraving or sublimation. Price includes choice of neck ribbon colour. Price includes assembly of ribbon & medals. 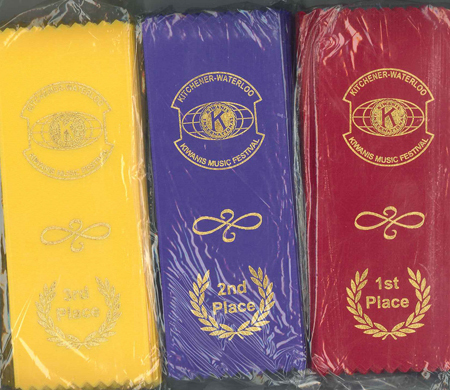 MSJ-891 - 892 - 893 1st - 2nd - 3rd place medals - as well as 10 sports - Massive 3" in diameter - comes with special extra wide 1.5" ribbons - 5 colours available - Royal Blue, Red, White, Red/White/Blue and Red/White Red - Fits 2" insert on back for engraving or sublimation. Price includes assembly of ribbon & medals. 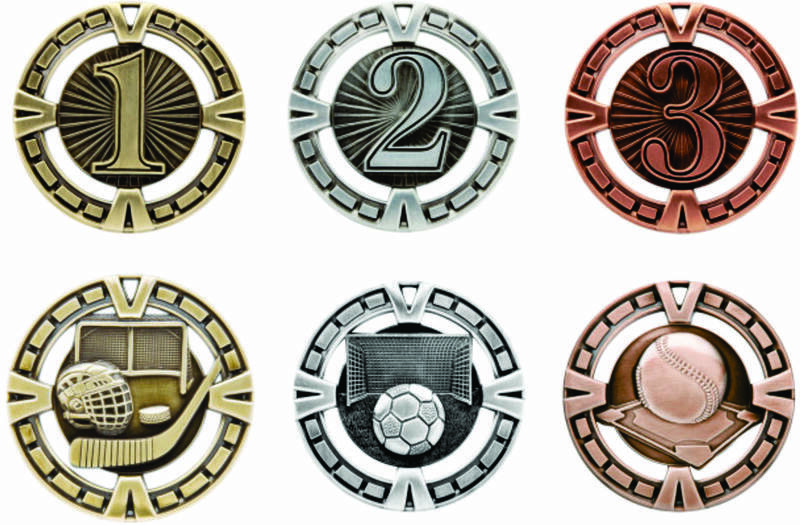 PDU # MH43573 A - G/S/Z gold/silver/bronze 3 inch Fusion Series medals - 2" insert on front with optional 2" insert on back. 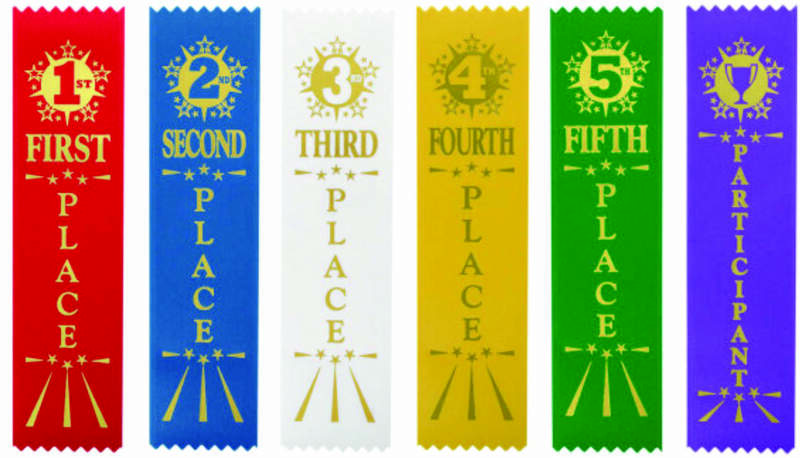 Price includes assembly of ribbon & medals. 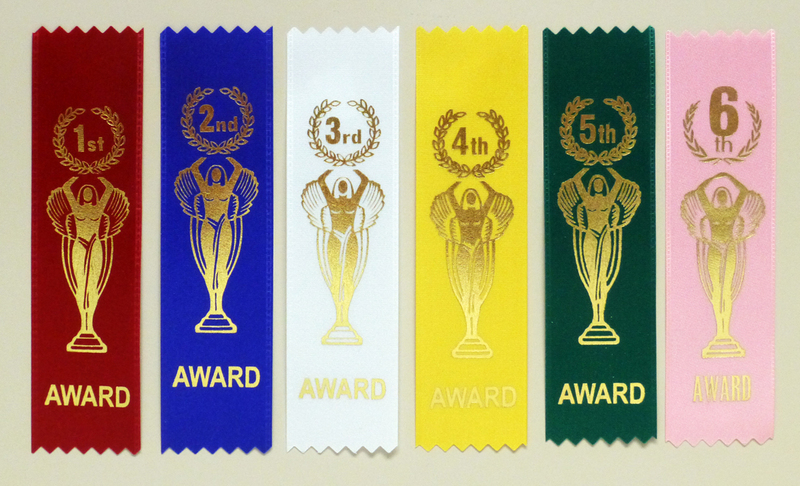 MH00014 Series - Large weighty 2 5/8" diameter antique finish medals - include choice of ribbon colour and 2" engraved or sublimated insert. Price includes assembly of ribbon & medals. 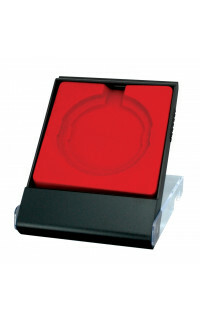 MH00039 - 2.5" Diameter metals in antique finish - with 2" insert - engraved or sublimated - choice of ribbon colour included. Price includes assembly of ribbon & medals. MH00015 - 2" diameter maple leaf shaped medals - with 1" diameter insert that can be engraved or sublimated - includes choice of ribbon colour. 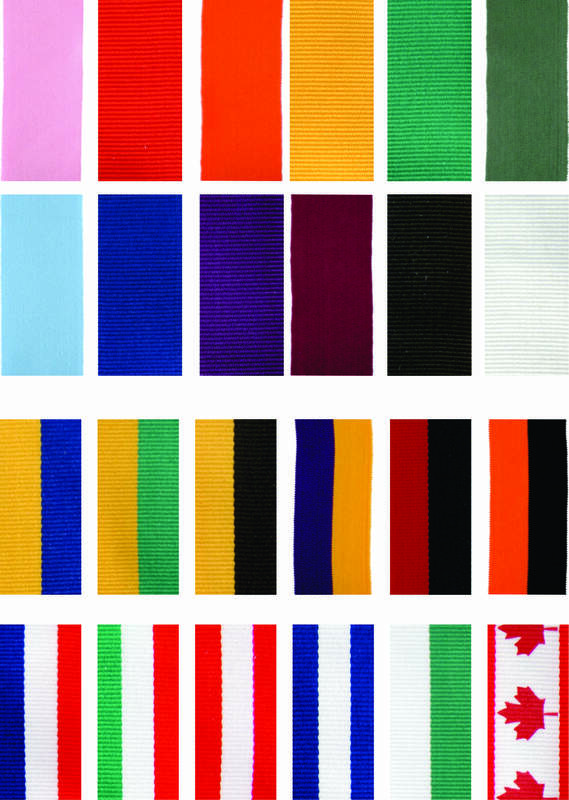 Price includes assembly of ribbon & medals. 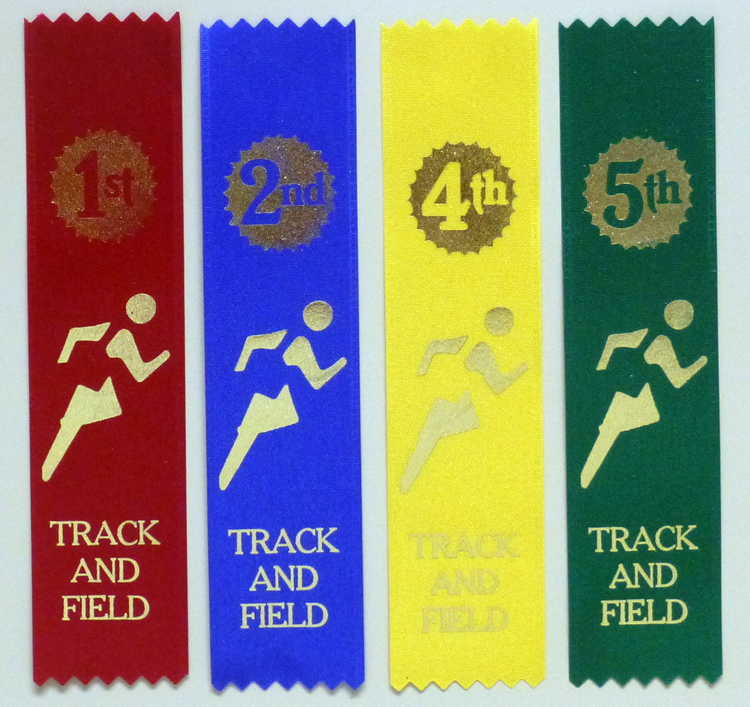 Ribbons with custom imprint - set up charges apply - you supply the artwork or we design it for you.